This publication contain experience, photography and description of the activities, which were organized during the study trips “Serbia`s EU Accession as an Issue in Adult Education” in the period of 2010-2012. In this program participated at all 130 participants, experts in adult education, from Serbia. 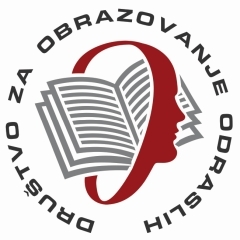 Editor: Nataša Pjević. Belgrade, 2012. Publication is available in Serbian and in English language.